Replacement / Spare Battery to fit all HIMOTO and HSP 1/16 and 1/18 RC cars. 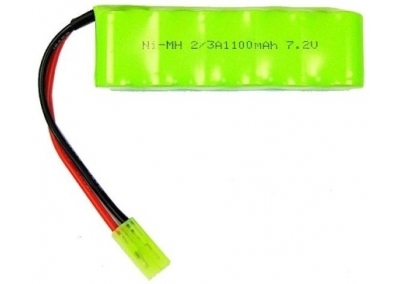 Will also fit any RC car that uses a 7.2v battery with micro Tamiya connectors. Will Fit All Himoto 1:16 and 1/18 Scale Products As Well As HSP HPI Amax And Many Others. 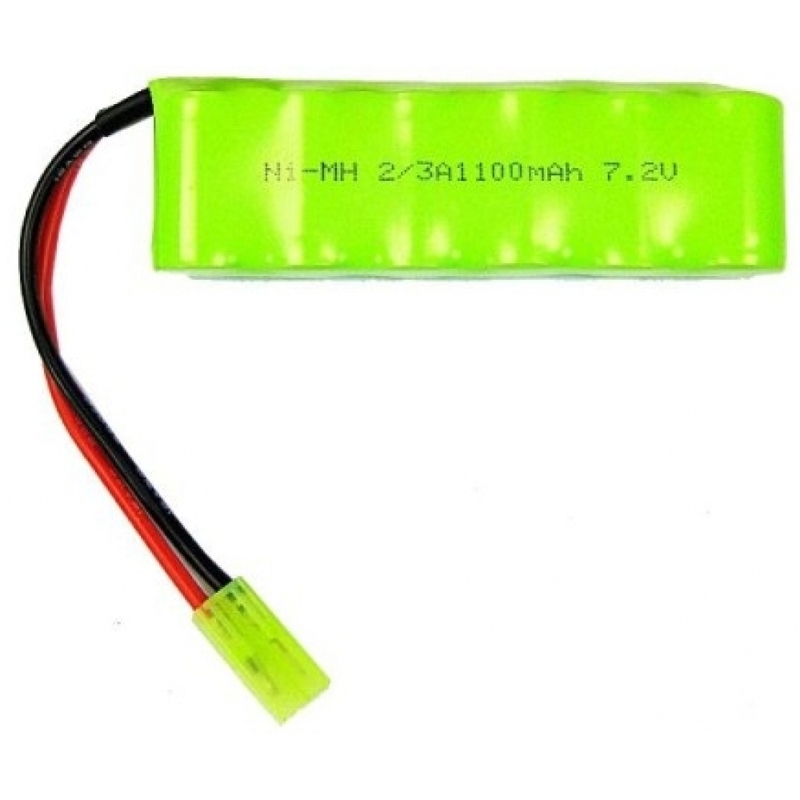 1x 7.2v 1100mah Rechargeable Battery. 1/16 Electric RC Car, Buggy or Truck.